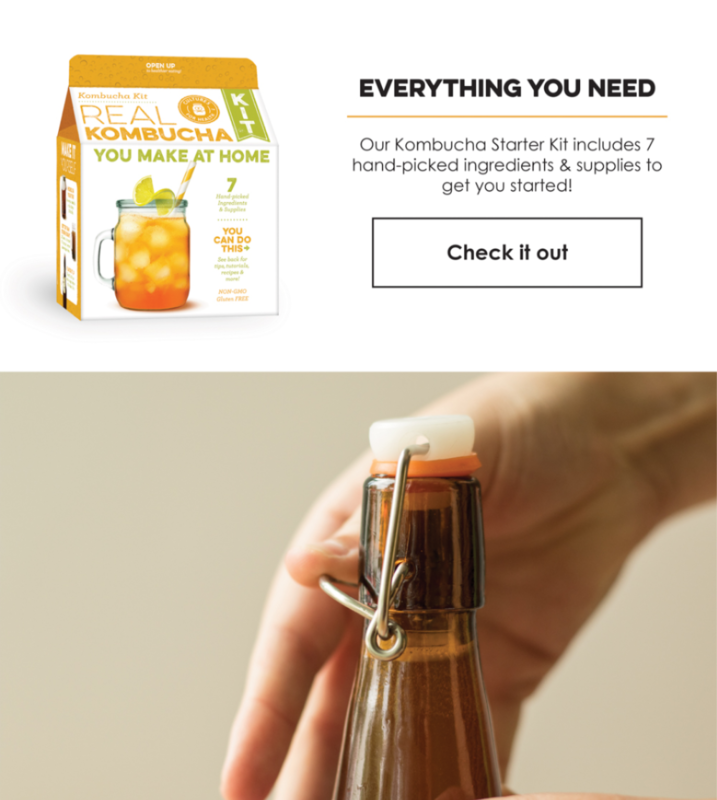 Atlanta Real Food: 20% off Kombucha Starts Now! 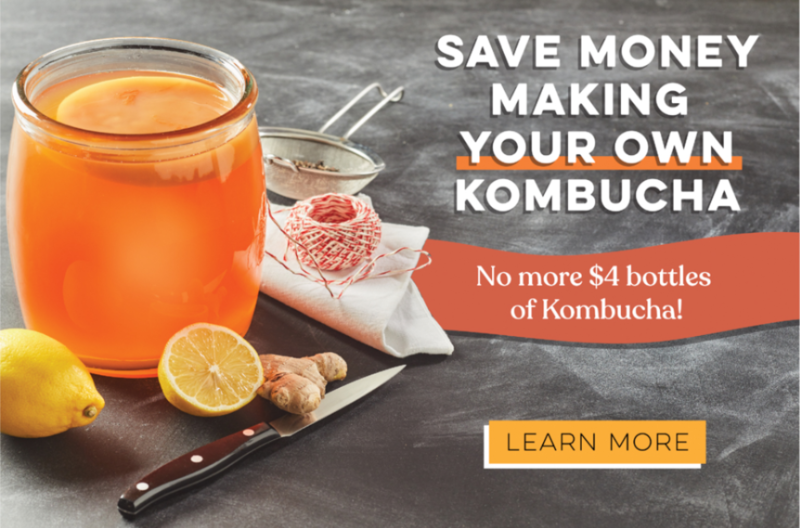 20% off Kombucha Starts Now! Save Money Making Your Own at Home!